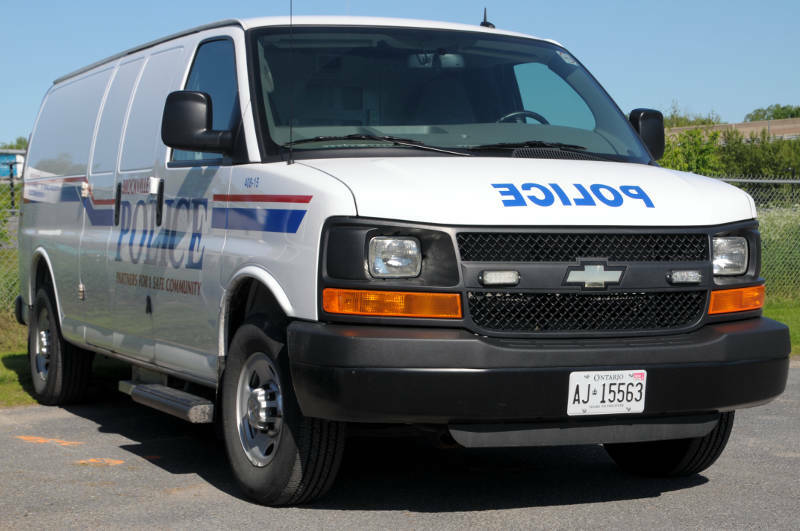 BROCKVILLE – City police are looking for the suspects involved in a stabbing Saturday afternoon at a Brockville intersection. Police say the 29-year-old Brockville man is recovering in hospital from stab wounds after a fight at Broadway and Davison Avenues around 4:30 p.m. Witnesses actually interrupted the man being beaten and knocked to the ground, believing they had come across a traffic crash, police said. The two vehicles in the intersection took off. The victim was able to make it to nearby house where paramedics were called and treated him for stab wounds to his torso. Police are asking anyone who may have been in the area near the Brockville Centennial Youth Arena between 4:15 p.m. and 4:30 p.m. to call them at 613-342-0127.